Smiles Last Longer with Main Street Dental. 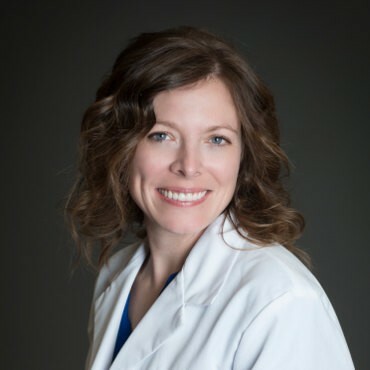 Dr. Teresa Ruehl is a 2005 graduate of the Ohio State University College of Dentistry. After dental school, she completed an Advanced Education in General Dental Residency at the University of Cincinnati. Following her passion to serve, she moved to Wyoming in 2006 to work for the Indian Health Service on the Wind River Indian Reservation. She and her husband, Mike, briefly moved back to their native Cincinnati, but returned to Lander in 2008. Our office is friendly and updated with the latest technology for a rural Wyoming town. 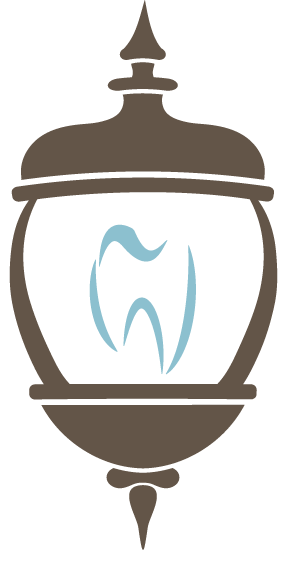 Our Doctors here at Main Street Dental strive to give the most gentle and efficient care possible. 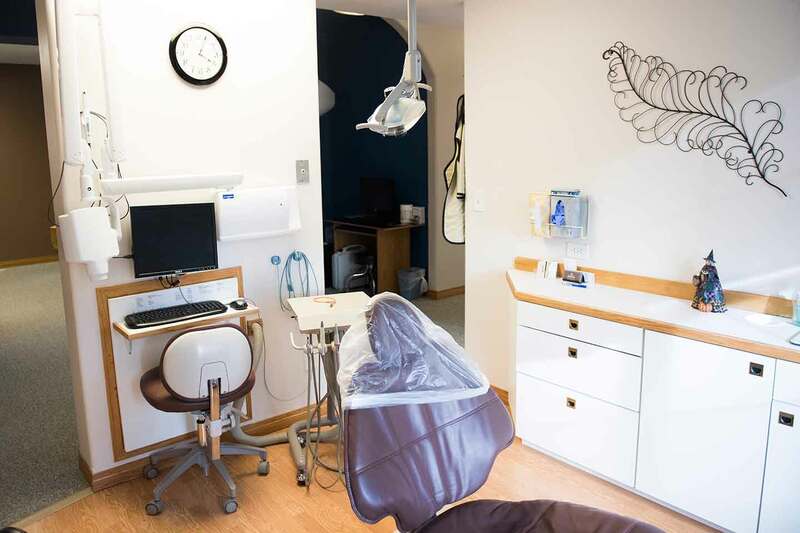 A general dental office in that we have the usual dental treatments; recall cleaning and exam appointments, x-rays, fillings, implants, crowns, bridges, veneers and root canals. 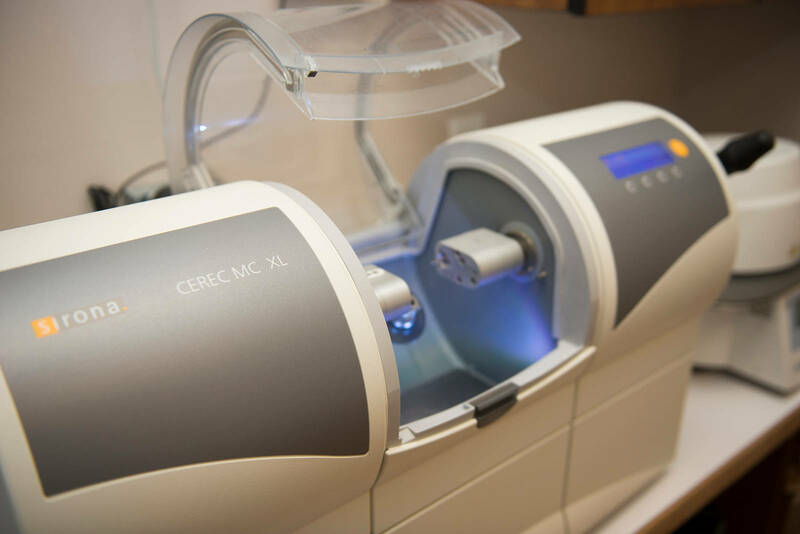 In addition, we also have a Cerec Machine which does same day crowns, a Cone Beam x-ray machine which takes 3D images, as well as a laser for soft tissue procedures. Composite: A composite filling is a tooth-colored plastic and glass mixture used to restore decayed teeth. Composites are also used for cosmetic improvements of the smile by changing the color of the teeth or reshaping disfigured teeth. Nitrous Oxide, also known as laughing gas, is a safe, colorless gas that is often used for its relaxing, calming effect. 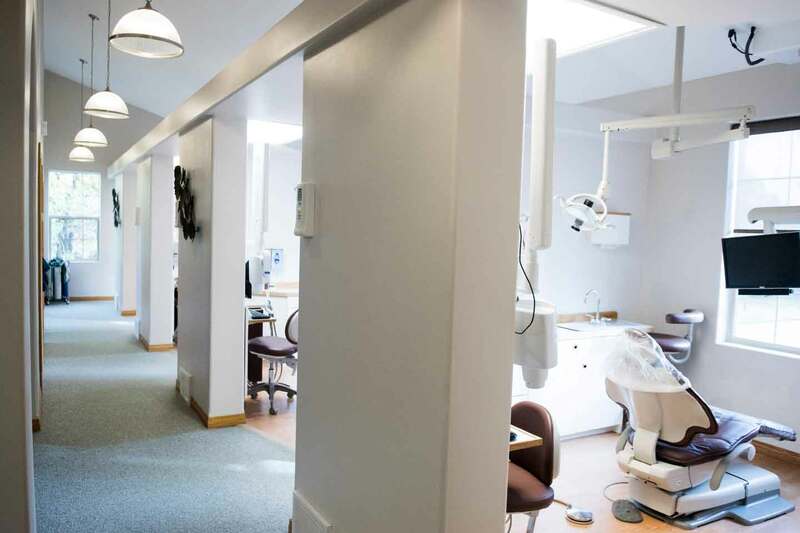 After reviewing your health history, we determine if nitrous oxide is right for you. Nitrous oxide is safe, effective and helps you feel more relaxed during your dental appointment. Cone beam x-ray technology produces a high resolution, three-dimensional, color image with unprecedented detail. We can zoom through the image to view bone and soft tissue with incredible accuracy. We can see images from every angle, including the biting surfaces of teeth. This can be used to create a 3-D model to be used for planning and eliminate the need to take a traditional impression. A dental bridge covers or “bridges” the gap between missing teeth. After you lose a tooth, your dentist may suggest that you get a bridge. A bridge can keep your other teeth from moving out of place. Once a bridge is placed, it works just like your natural teeth. ClearCorrect clear aligners straighten teeth invisibly, without metal braces. These orthodontic devices use incremental, transparent aligners customized to apply pressure to the teeth you want to move. Periodically, you will get a new set of aligners as your teeth move and treatment progresses. Request an evaluation today. For detailed information on Clear Correct please click here. Dental implants offer a way to keep dentures in place and allow you to go about you daily life with confidence. The use of implant-supported dentures has been successful for hundreds of thousands of people. The number of patients treated continues to grow as word spreads about the effectiveness and long-term durability. For more detailed information regarding our dental implant services please click here. The first dental laser was approved for use in 1976. Since then, laser technology has greatly improved many dental procedures. Treating the soft areas in your mouth is a lot easier and more comfortable thanks to lasers. 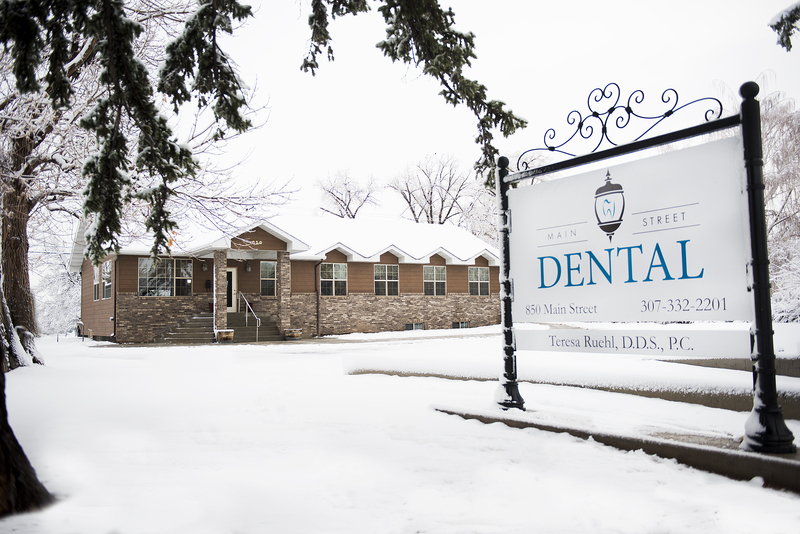 Dr. Ruehl and her staff are incredible and make a trip to the dentist stress-free. For once I don’t mind when my calendar reads, “Dentist appointment”. The CareCredit credit card helps make it easier to take care of everyone in your family – including your pets – for health wellness and beauty needs. Use it for dental care, LASIK, eye glasses and contacts, cosmetic treatments, hearing, trips to the vet and much more. For your convenience we have provided a patient form packet for downloading. To save time on your first office visit, print these forms, fill them out, and bring them to the office with you. Very friendly, safe, and comfortable. Great work! This dentist office is the best I have ever dealt with. Kind, caring and you can walk out with a smile. The best!  When you choose to go with Main Street Dental we make sure all your dentistry needs are met. Call or stop in today to schedule your next appointment. We look forward to seeing you.